A groom’s baraat always goes with a wedding band in India. It is a custom here, a kind of which has been being followed for ages in the country. 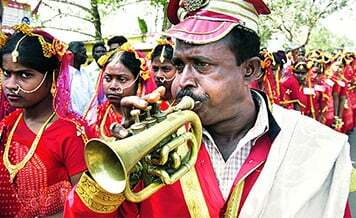 A baraat band consists of some people holding lights’ lamps and a cart type carrier decorated and facilitated with music system and DJ is carried forward as a groom’s baraat goes. This is normally a type of wedding band for baraat. These types of wedding bands in Kolkata are available that you can hire for your wedding according to your budget and requirement. 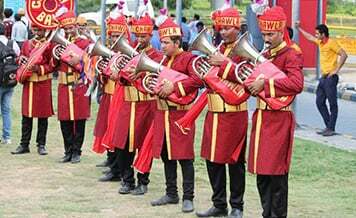 A few times back signer was also hired for baraat but this trend has little bit faded but if you want to, you can hire a singer also for your wedding baraat band. For your wedding, if you want to book a wedding band then you can book from Shaadidukaan, which is an online wedding market. On this portal, you can find various wedding bands vendors listed from which you can select any according to your budget. The vendors listed on the portal are verified, experienced and professional. They are available with their contact details and profiles by which you can take an idea whether a particular wedding band is fit for you or not. 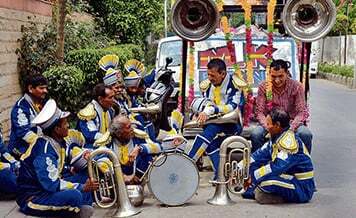 Band baaja baraat bands in Kolkata are available. Select the city and vendor category and find your wanted vendors for your wedding. Shaadidukaan is the fastest online wedding market in India where you can find verified vendors in 45 categories. The portal is available in 24 Indian cities and expanding itself more in other Indian cities. It is also active in 6 foreign cities also. The portal is beneficial for both vendors and users and one of the sought after among them. When you want to find a vendor in your city, you only need to select a city and a vendor category in which you want vendors, after hitting the search button; you find a list of verified vendors with all the contact details and their profiles. You can call and discuss your wedding requirements without interruption and intervention of any third party. 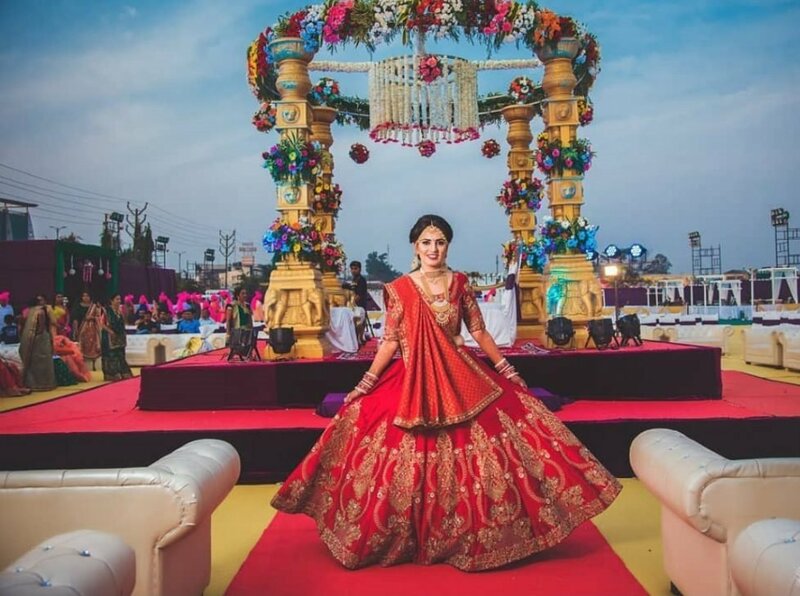 Shaadidukaan is one of the trusted online wedding markets in India on which users can believe for its quality services. Whatever your wedding vendor requirements, come and visit the portal and find your wanted vendor in your budget. There are famous wedding bands in India and if you want to book one of them then you don’t have to look here and there. 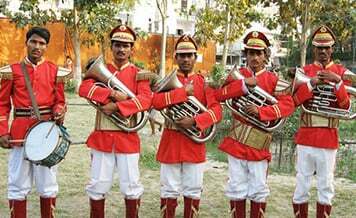 There are famous wedding bands in Kolkata too and if budget is not your problem then you can book any best for your wedding in the city. But if you don’t want to spend that much on a wedding band and have fixed a budget for it then you have to go through a selection process for a best wedding band for your baraat. Here is the guide that you should follow. 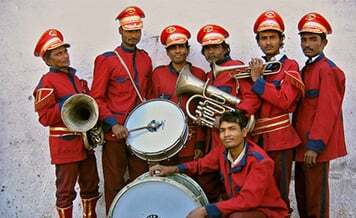 Reviews: While searching for a band for your baraat, first read reviews of them if available on the internet and any particular website a band has. If friends and neighbors tell you about a band that doesn’t have reviews and website yet they say it is best then go through the same process. Ask as many people as you can for that band. Reviews matter whether online or offline. List of potential ones: Make a list of your potential going-to-be-hired bands, call one by one to know whether they are in your budget or not. The ones with your budget go to meet them as your schedule to know whether they provide the quality services as you expect or not. A little bit of budget always goes up and down so don’t much worry about it. Check the quality of the band: The band that fits your budget, check the quality of it whether it plays as you want or not. Before finalizing it, see its performance and the songs on which they are going to play in your wedding. Most wedding bands play the same songs for which they have perfected. If you want them to play other songs for your wedding, then provide them your songs list on which they can practice and then see their performance whether they are playing in the symphony or not. Properly dressed & groomed: The band that going to play in your wedding, its members should be properly dressed and groomed. Payment method: Ask for the payment method, how they accept. Sign contract & finalize it: There should be contract sign from both sides in which all the condition should be rightly mentioned. 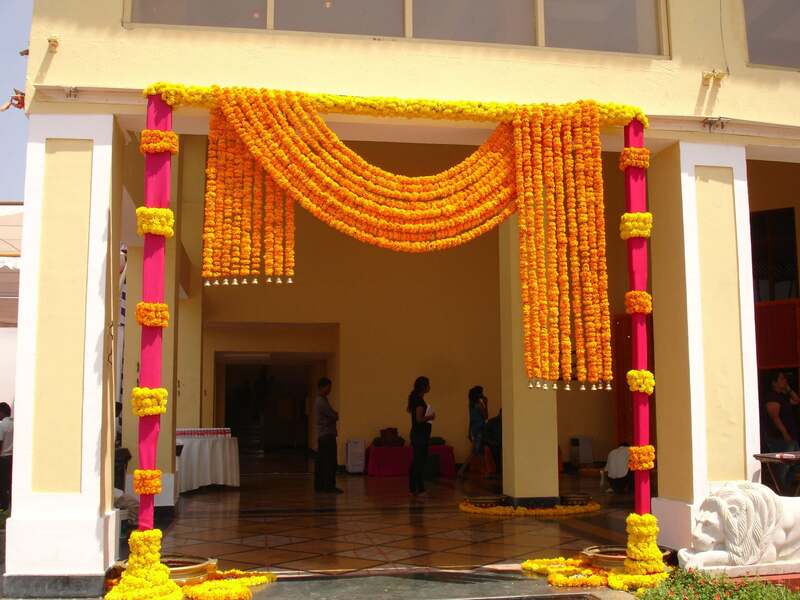 When get finalized, instruct them to reach on right time and venue during your wedding days. There are several quality wedding bands in Kolkata that you can hire as per your budget. 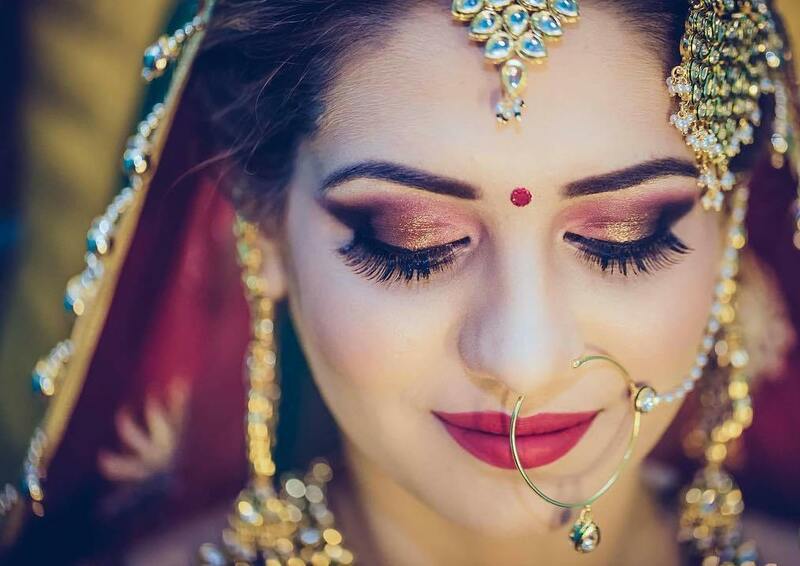 They are also listed on Shaadidukaan.com where you can find verified and experienced vendors. Always come for quality driven services on this portal.